Yes! This is especially for SK-II users and fans that has been asking what is next and what is new? This is what we are waiting for… It’s time for us to combat dry and dehydrated skin with this intensely moisturizing SK-II Facial Treatment Oil that combines its own heart, Pitera with nourishing oils in the Golden Ratio to create the ideal for an almost-magical elixir for dry skin users. Hello! Our skin is constantly exposed to pollutions, sun, harsh weather and air-condition. With all these topped with our unhealthy and hectic lifestyle makes our skin aged faster. As we know aging is inevitable but how can we prolong it and age gracefully? So do you wish to look younger than your age and be more energetic? Recently, I discovered 4 products and 4 steps to Youthful & Healthy Living with Return Legacy. Here for some oink oink lunch on Saturday at Naughty Nuri’s Desa Sri Hartamas, they are famous for their lip-smacking BBQ spare ribs and also other porky dishes. It could be one of the best bbq ribs in town... can’t wait to dig in! As we know that Levi's is well known for more than a century from its origins as innovative and durable working-class wear to its rise as a simple but chic symbol of youth culture and its timeless status as beloved and iconic fashion staple. A few weeks ago I was introduced to a special edition of Levi’s MARVEL collection that adds a bold of splash of colours and variety to your look. So how do I look in this Levi’s MARVEL-S mirrored lenses? Heyo! Are you Peanuts cartoon animation fans? I like Snoopy thou. Recently Snoopy and His Friends partner with Havaianas, presenting to you the latest Havaianas Peanuts Collection. As you know Charlie, Snoopy and the rest of “Peanuts” gangs just make their big screen debut in December. Now you can join your favourite Peanuts characters on vacation in Brazil with these playful sandals. Merry Christmas! How was your Christmas celebration so far? Are you dreaming of White Christmas? This year we decided that our Christmas theme is white and gold. White is one of my favourite colour; it represents pure, clean and complete plus white is the easiest to match. Here is my White Cotton Voile Embroidery Dress from Lady R that fits perfectly and match the theme. Shall we go shopping without seeing the price tag? Are you serious? Yup I just did it and you can do it too. Well, few weeks ago I was at the Secret Affair by Clothes Buffet Malaysia. That was when we get to shop without seeing the price tag, grab whatever I like in 15 minutes. Do you want to know how I did it? Annyeonghaseyo! We still can’t get enough of K-Beauty these days. Missha, a South Korea based skincare and cosmetic brand just landed and opened its first flagship store in Sunway Pyramid this month. Here is some update about Winona Ryder x Marc Jacobs Beauty 2016. She is stunning and I still can remember her acted in Edward Scissorhands back in 1990s. Well recently Marc Jacobs Beauty announced that actress Winona Ryder will be the new face of its 2016. Our style is the reflection of our personality, first of all you must know your personality then you can determine your style ~ you are unique. Nowadays, we wore monotone clothes very often, it either black, white or grey. Sometimes it could be quite cold or boring but if we paired it with the some colours that will sparks the whole outfit and make a lot of difference. Today we are going colour your life with 25 coloured leather wrap bracelets, 600 plus handmade charms in sterling silver, 18K gold plated and 18K rose gold plated to suit every lifestyle, attitude and to suit any occasion, any mood, and any outfit. The charm, the enigma and the enthralling beauty of the moon and the glistening dance of its light are the inspirations behind the latest Moonlight Collection by Titan Raga. Imagine the Taj Mahal, the fragrant night flowers, the ethereal moonstone, the mystic lake, the crescent moon, midnight candy and the starry night sky on your wrist. As you know I love spicy food plus I am from Penang so I am proud to say that that I can tolerate spiciness like a hero. Last Saturday I accepted the Spicy Challenge at Chilli Rush, Jaya One organized by Cool Tea. OMG!!! I tell you this is not a joke, I have to finished 12 pieces of Chilli Rush Chicken Wings at the spicy level of 10th which is almost non-human. I was out of my mind and almost cried while eating them. Can you guess how many chicken wings I ate? We know that hydration is the key to healthy and glowing skin. However, I find that my skin becoming dehydrated. Is it due to my age or lifestyle? Well, I think both; such as late nights, caffeine, air-conditioning, sun exposure, pollution and aging can caused our skin hydration level to drop. When skin becomes dehydrated, it loses the suppleness and becomes dry, tight and flaky. Oh noo… then dry lines, fine lines and wrinkles will starts to appear. I was introduced to Indeed Labs Hydraluron skincare range few weeks ago and decided to try it. 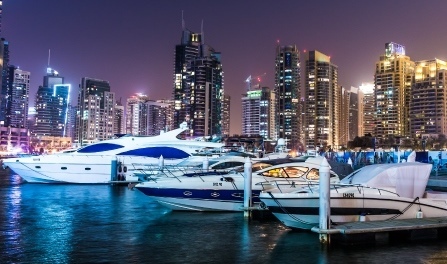 Are you worried when you leave your home for a quick weekend getaway or long vacation? When you return home and found out that your house was broken into can be downright devastating. I think every house need to install an alarm system at least for every day protection regardless of you are travelling or not. As you know that the crime rates are going up so it’s better to take extra precautions. I am looking for a reliable home security alarm system with user friendly features, wireless and affordable price. So recently, I was introduced to the ONVIA VEDO S2 Wireless Alarm System by my friend. Do you have any alarm or security system at home? Well, sometimes I work from home and as a blogger home office is a must for me. How about you? Do you have a home office? One of important gadgets beside my laptop, workstation, camera, internet connection, is a printer at home. Few weeks ago, I was at Canon #BeautyWithInk bloggers event at Simply Mel’s to learn and explore about the latest PIXMA G Series & MG Series inkjet printers. Hello! A new beauty brand is in town. I am sure some of you have heard about it or used it before either online or when you travel abroad. Finally, a Thai based and Korean inspired cosmetics Cathy Doll was officially launched its range of products in Malaysia. This new brand was brought in by Karmarts Malaysia. Cathy Doll products ranging from skincare, body care, makeup, perfume and many more, all of them are affordable and accessible to all. Check out my the Top 10 Cathy Doll products in Malaysia by Karmarts. Omg… here are my Green Christmas presents from innisfree. This is weekend will be the final week to wrap the gifts and get ready for Christmas. Going to be busy running round to get this done and also the last minutes shopping. 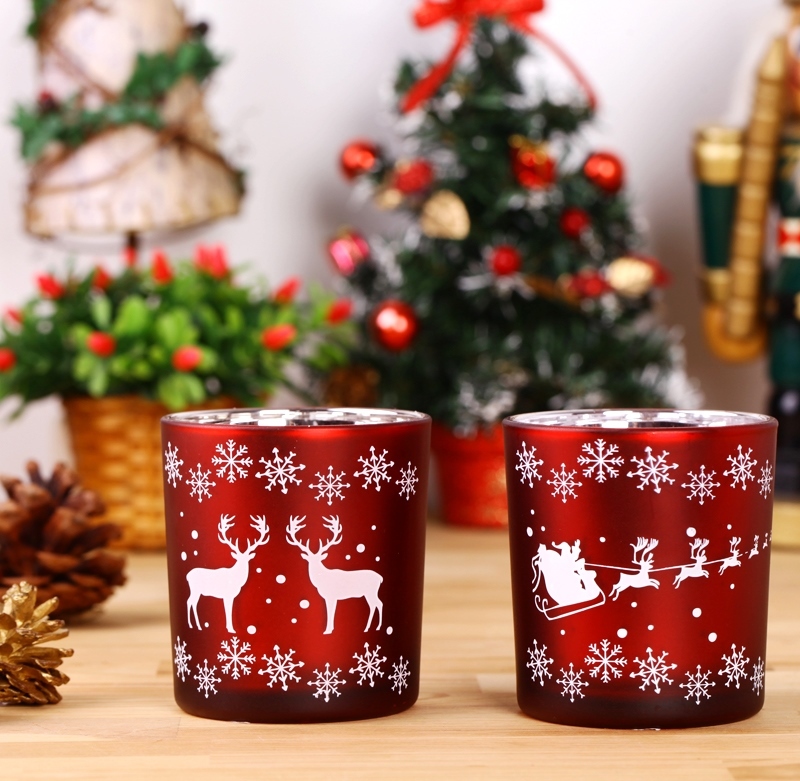 So have you prepared all the gifts for your love ones, friends and family? These my Top 10 innisfree Green Christmas Gift Ideas and also the products that I love. Here are some of the makeup trends and inspirations for this Autumn Winter 2015 from face to eyes and lips plus not forgetting the nails. This season we love the fresh and clean complexion with more defined and deeper lips colours with soft and subtle shades for eyes. Makeup is always alive and be creative with the colours there is no right or wrong you just have to step forward with confident. It has been a while since the last time I watched magic show. I am honored to attend the first ever TRIKSTARS – Masters of Trickery Premiere Night together with more than 2,000 people at Sunway Lagoon’s Amphitheatre. It’s the international Masters of Magic and many more that enthralled us throughout the 2 hour show filled with entertaining 3D effects, amazing stage props, and breathtaking pyro techniques. I used to be a cautious dresser, followed the pack, sometimes refer to the magazines or online for fashion inspiration and pored over the designer dresses. After all, clothing is a way for other people to see what you are without speaking a word to you. We all have uniforms for how we live our lives, but sometimes it’s nice to break the mould a little bit and to step outside of what’s expected for how we live. We discovered the new dimension from Korea’s advanced innovation in skin brightening science for the young women recently. 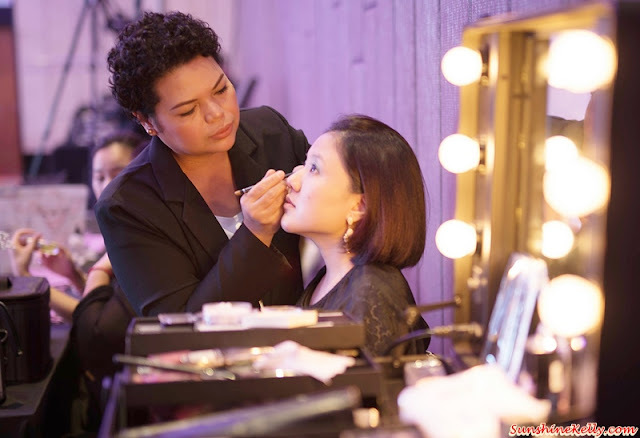 PINK by Pure Beauty was launched at one of the hippest café in Klang Valley, Hello Kitty Gourmet Café, Sunway Pyramid. When we started to lou sang that means Chinese New Year is coming soon. Well, one of the most important traditions when ushering in Chinese New Year is to give gifts with auspicious symbols and words that represent good health, happiness, good luck and good fortune to loved ones, family, friends and even as corporate gifts as well. We had the preview of BRAND’S Chinese New Year Auspicious Gifts for 2016 recently. What to Expect at SCORE Cupid Run 2016: Glass Slipper Trail? They told me happy ever after begins with a run… oh really? If like that we must run together. We are marching towards 2016 and looking forward for this sweetest fun run ever on Valentine’s Day. For those who are still single… I wish you will find your life partner soon. Running with your love ones will encourage each other to embrace a healthier lifestyle together. 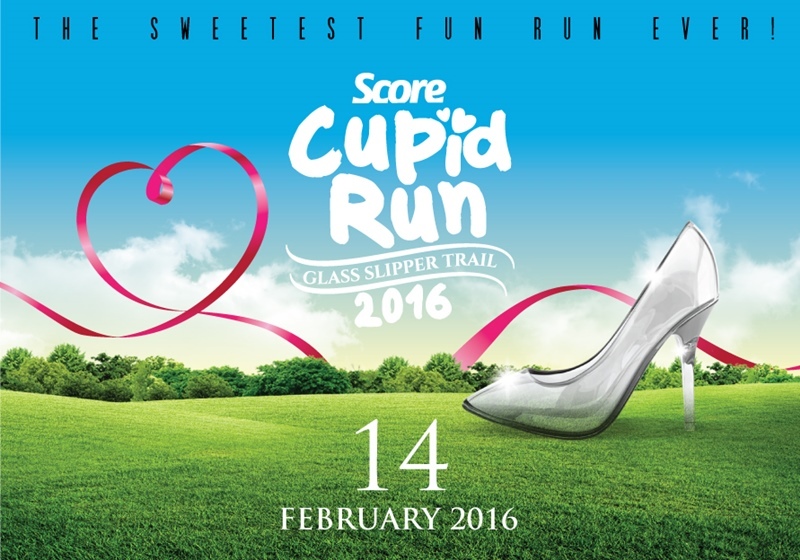 So here are the things to expect at SCORE Cupid Run 2016: Glass Slipper Trail. Is your car window tinted? If yes, do you know what you’re really getting? Are you sure the window films provides the heat protection, heat rejection and UV protection that you paid for? The market is flooded with low tech and poor performance window films or so called fake films. Some of us are cheated by them and we are sucker for too long. So here I was at the ECOTINT, The Leading Window Film Specialist event at Temasya Hall, Glenmarie recently to learn more about car tinting and how does it affect us if we use fake tint. Alright today we are going to talk about our waste, trash, garbage which consists of every day items that we used and then throw away, such as product packaging, food waste, grass clippings, furniture, clothing, bottles, newspapers, appliances, paint, batteries and etc. Do you know that simple thing like this can bring a big impact to our daily life, our environment and our future. Do you know that we can turn our waste to energy? Here is how I segregate and manage the waste at home before throwing them. How about you? Do you know we can turn our Waste to Energy? So recently I decided to learn about Chinese tea. Do you know the benefits of drinking tea? Throughout the millennia, tea had remained an important part of traditional Chinese health care. I enjoy drinking Chinese tea with my family when we are having family discussion or after dinner at home. But now I can enjoy a refreshing cup of Dried Tangerine Peel Pu’er Tea by Infinitus whenever or wherever I go. The other day, we had dinner at Tous les Jours Empire Shopping Gallery, Subang Jaya savouring their latest Christmas Menu. To usher in this season of joy and merry festivals, Tous les Jours has prepared a host of freshly bakes, goodies and X’mas menu to celebration the occasion. So what do you usually order or pick up at Tous les Jours? HUGO BOSS fashion x fragrance; both are beautifully brought together in the BOSS Woman Runway Edition 2015. It’s a trilogy of glamorous scents that bring the world of fashion to the perfume stores. Three statements, three looks, three fragrances; each perfume features a fashion sketch – the day dress, the tuxedo, and the evening gown – inspired by BOSS Womenswear Artistic Director Jason Wu’s debut collection. The scents exquisitely reflect these impeccably tailored looks in “scented form”. It was a casual and fun Sunday chilled out at the The BBP Gastropub Style Restaurant at the Club @ The Club, Bukit Utama, Bandar Utama. #theBBP serving up tasty, down to earth fare like good old fashioned pork ribs, a wide selection of barbeque meats with mouth-watering sides and finger licking snacks. Finally I have completed my 28 Day Divine Renewal Program by L’OCCITANE last month and here is my 4 weeks experience. This a tailor-made solution for anti-aging using the superior Immortelle essential oil combined with a blend of active ingredients from the Corsican maquis to renew our skin and revive our complexion. Yuhuu!!! Black Friday Shopping @ Sephora’s Santa Factory, Suria KLCC last week. Finally all the Sephora Holiday 2015 Collection and Christmas Sets are all ready and waiting to be picked. Some of them are really great buy and also limited editions. I want them all, what should I do??? So what's on your beauty wishlist? Wow! we even have the 1st Synthetic Ice Skating Rink in Bukit Bintang at fahrenheit88 now. As we countdown one month to Christmas, the jolliest season of gifting and there will be more Fun! Fun! Fun! Christmas this year.